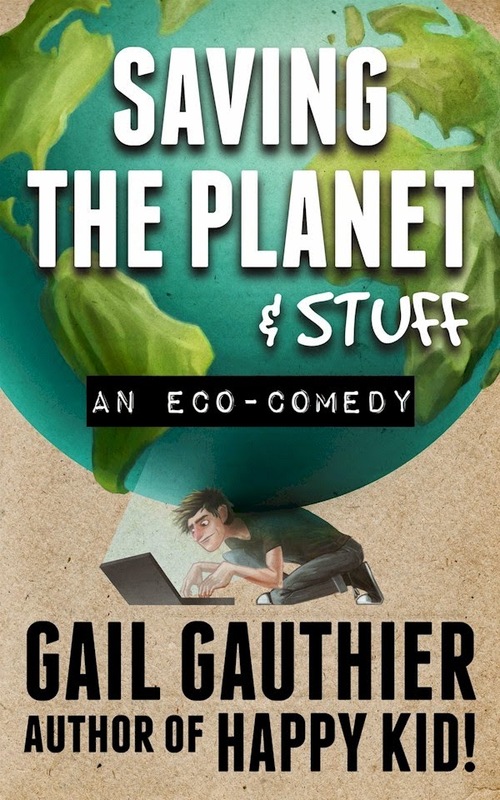 I recently had the pleasure of reading Save the planet & stuff by Gail Gauthier. Save the planet & stuff is an environmental fiction. It's geared toward young adults and offers readers a delightful comedy about a typical teenage boy from the city who accepts a summer job in Maine with two of his grandparents' elderly, Eco-dedicated friends. The clash between generations and lifestyles gives the book a solid premise. It's hilarious when Michael has to endure the absence of air conditioning and finds himself living in a cabin with no television and limited hot water. Michael's job at The Earth's Wife, an environmental magazine, brings him together with a cast of interesting characters and situations. There's Todd, the managing editor, who isn't everything he seems. Teenage Amber catches Michael's eye ... he wants to know more about her and she wants to know his thoughts on composting toilets. Roberta, a photographer, becomes Michael's friend and mentor ... until he finds out who she is. And then there's Walt and Nora. Walt "flips off" truck drivers who work for companies that he doesn't approve of. Nora is a loving person who cares for her household, the earth. The story and characters are believable. I could definitely feel Michael's anxiety at being tossed into a strange set of circumstances and Walt and Nora's frustration at a world which isn't doing enough to save the earth. The book carries a strong environmental message without being obvious. In fact, I got caught up in the story and while protecting the planet was a central theme, I didn't feel that I was being preached to ... I was simply enjoying a story which happened to include environmentalists. Who will enjoy Save the planet & stuff? This book is especially great for pre-teens and teens who will be able to relate to Michael. The story is also wonderful for adults, of all ages, as it touches on the challenges of living life as a "greenie", in a fun and interesting way. I liked the book ... and think you will, too! Gail Gauthier is the author of eight books. Her books have been nominated for readers' choice awards in six states, and published in foreign editions in Italy, Germany, France, and Japan. 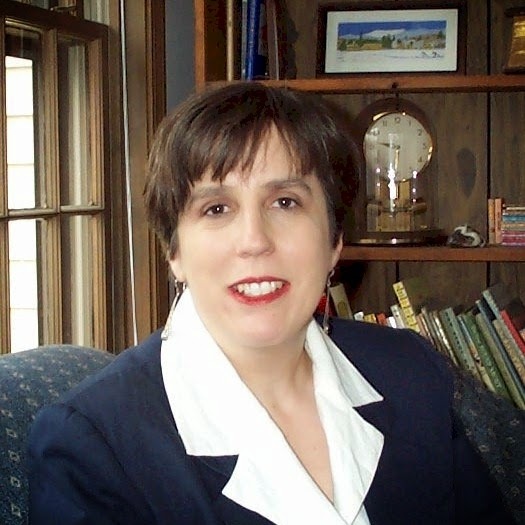 She has spoken in schools in Connecticut, Massachusetts, and Vermont, as well as at professional conferences for teachers, librarians, and writers. You can get your copy of Save the planet & stuff by clicking HERE. I received a copy of "Save the planet & stuff" in order to write this review. I received no other compensation. All opinions expressed are mine and mine alone and reflect my honest opinion of the material reviewed.